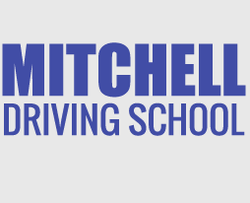 My name is Christopher Mitchell and I am a Driving & Vehicle Standards Agency Approved Driving Instructor. I have been an Approved Instructor for eight years. The first 6 years franchised to the AA Driving School, and independent on my own for the last two years. I pride myself on making sure that my training is at the cutting edge of driver development. To this end I have spent twelve months studying my BTEC 4 in Coaching For Driver Development, during 2017/18. I successfully passed all four modules with a score of 2.0. New drivers are unfortunately more prone to becoming a statistic on the Governments KSI (Killed and Seriously Injured) indicator. As a parent myself, I know that other parents wish their children to be safe when learning, and more importantly, safe after their test. The BTEC 4 Coaching For Driver Development Course, is designed to ensure that I as the Instructor can identify and remedy errors caused by thoughts and feelings of the individual driver. This then allows us to work on improved behaviour by new drivers, and a confidence when dealing with their peers, and other road users, thus making safer well rounded drivers who have been empowered with higher cognitive skills and abilities. After all, there are some statistics we would all like to keep clear from. It will be of no surprise to know that I teach to drive, not for a test. I aim for my clients to exceed the requirements of the test. I take great care to help my clients feel at ease, and to make your learning experience as enjoyable as possible. 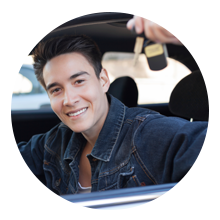 My aim is to work with you, to identify your learning methods, and ensure that you develop into not only a safe and competent driver, but also a confident and courteous driver well versed in the rules and etiquette of the road. I am a member of RoSPA, and I am in the Institute of Advanced Motorists as an Advanced Driver. I am also a member of the Drivers Instructors Association and subscribe to their code of conduct, and to that requested by the Driving & Vehicle Standards Agency. My car is a Ford Fiesta and is main dealer maintained to ensure mechanical reliability. This car has a manual gearbox, and I am currently unable to offer automatic lessons. 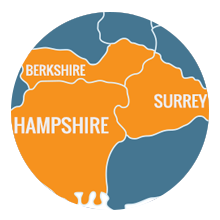 I am currently teaching driving lessons in Farnborough and the surrounding area. 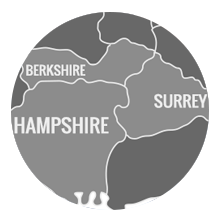 I also cover Aldershot, Camberley, Deepcut, Frimley, Farnham, Sandhurst and Yateley. If your area is not mentioned please contact me to enquire on availability. Please take a look at my Facebook page, and see the successes that I have helped my clients achieve. 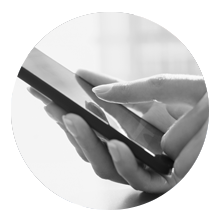 We also offer Theory Test support for registered pupils using Theory Test Pro. 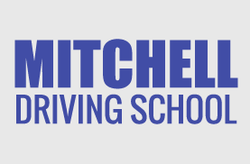 "Thanks to Chris I passed 1st time"
"I would thoroughly recommend Chris to anyone learning to drive"
Click here to visit my contact page and get in touch!